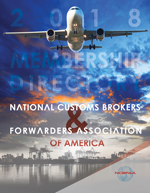 NAT'L CUSTOMS BROKERS & FORWARDERS ASSN. OF AMERICA INC. Advertise in an interactive, online copy of this years membership directory that is accessible directly from the Association website and live 24/7 until next year's edition*. Only 2-6 spots available. The association website typically receives tens of thousands of hits per year. For only $169, link your directory advertisement to your website*. 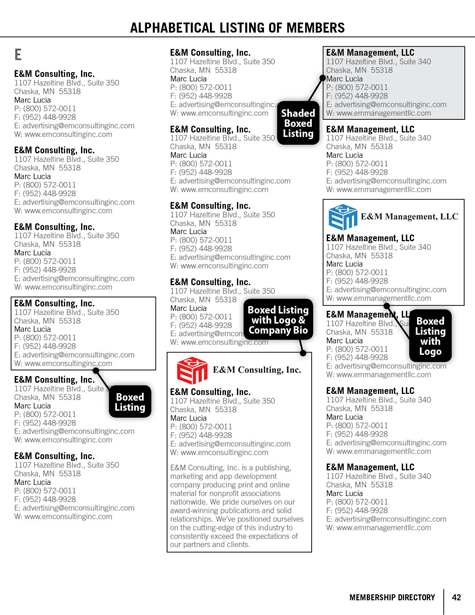 The advertising link is clickable from the online copy and connects viewers to your companys website.